Handy every day carry organizer with slim-bodied exterior. Can fit in a cargo pocket, yet works great for small item pack organization as well. 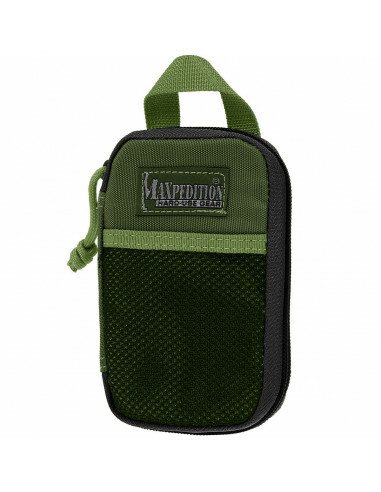 This Micro size is the smallest in the Maxpedition organizer series to allow fitting in the most pocket types.